See the magnificent Victoria Falls in all its glory, go on extensive game drives, take game walks and mokoro rides across the Okavango Delta, and discover the true essence of Botswana on this 9-day tour. 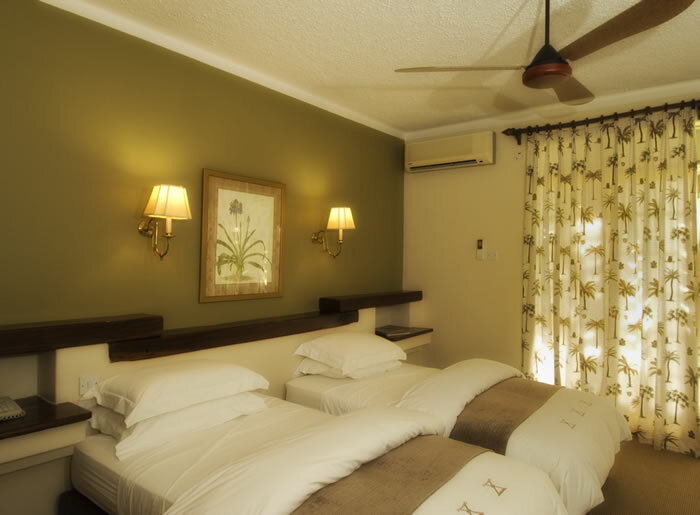 Arrive at the Victoria Falls Airport, our local representative will meet you and you will then be transferred to Ilala Lodge, located in the heart of Victoria Falls town. You can visit the magnificent fall at leisure over the next two days. The Victoria Falls is located in southern Africa on the Zambezi River between Zambia and Zimbabwe. While it is not the highest or the widest waterfall in the world, it is perhaps the largest. The width of the falls is about 1,708 metres and it is about 108 metres high, forming the largest sheet of falling water in the world. The Falls were named after Queen Victoria by David Livingstone, a Scottish missionary who is said to be the first European to see the Falls. The indigenous name – ‘ Mosi-oa-Tunya’ literally translates to mean ‘Cloud that Thunders’. Tumbling cascades of water that throw moisture far into the air ensure a cool walk through the bush and breathtaking views of the fall. Victoria Falls offers many exciting activities like bungee jumping, white water rafting, boat cruises and African market shopping (optional activities not included in tour cost). 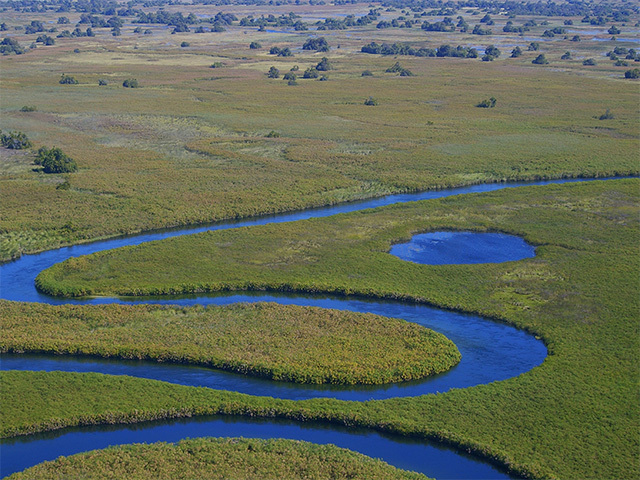 On the third day, fly from the Victoria Falls Airport to Kasane by Moremi Air Services to clear immigration and then move on to Lebala Camp in the Okavango Delta for 3 nights. Lebala Camp is in the South of Kwando's private concession, which is adjacent to the headwaters of the Linyanti Marsh. Lebala means ‘wide open spaces’ in Setswana and vast plains with scattered palms and tree islands backed by wooded savannahs dominate the scenery. This special ecosystem is home to a wide variety of animals such as zebras, wildebeests, impalas, giraffes and tsessebes. Lechwes, waterbucks and the shy sitatungas reside here. The area is also famous for its large number of elephants and great predator sightings. 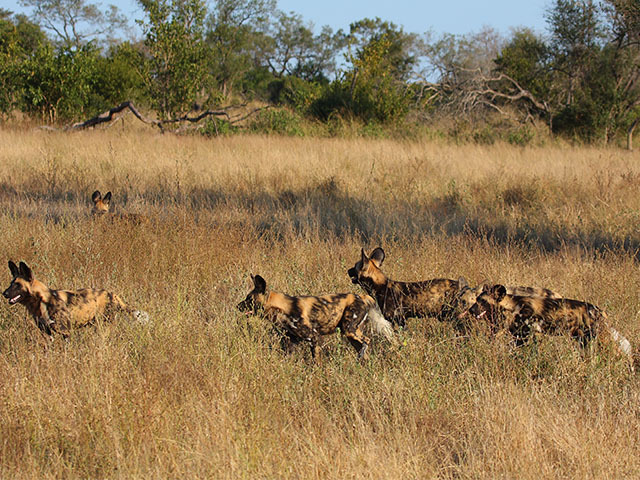 Activities include game drives with the opportunity to drive at night as well. The camp itself is comprised of eight custom designed tents, with unique mosquito net walls, allowing an unobstructed flow of cooling breezes and stunning views. Each spacious tent has its own viewing deck, bathroom and luxurious double outside showers. Please note, activities are shared with other guests and dining is communal. On Day 6 Moremi Air will fly you in a light aircraft into Okavango Delta to Kwando Kwara Camp for 3 nights. 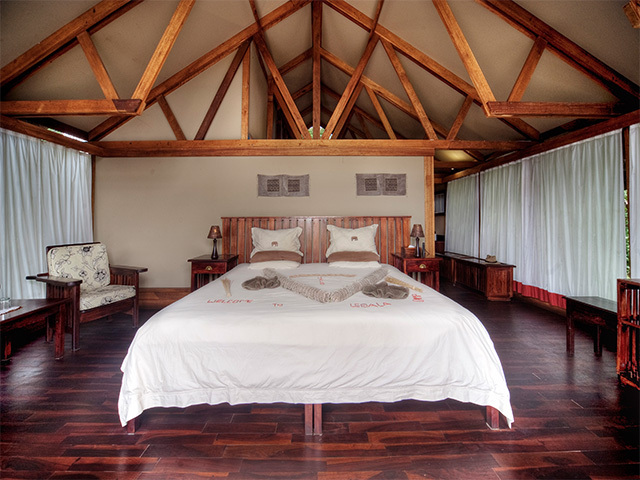 This well known camp is set overlooking a secluded lagoon in the northern Okavango Delta. This region offers a contrasting experience, as its location allows access to the permanent waterways of the Delta as well as expansive dry land areas, admired for their quality game viewing. Kwara accommodates a maximum of 16 guests in eight traditionally styled tents on raised decks, each offering superb views of the lagoon. Towering African ebony and mangosteen trees ensure that the camp is always cool while hundreds of birds add to the feeling of serenity here. Kwara offers, within the exclusive concession in which it is located, morning and afternoon activity options with a break during the day for lunch and a siesta. In addition to game drives, both day and night, the camp offers game walks and mokoro trips, as well as power boating and fishing. The Kwara area is home to an astounding array of animals and bird life, including lions, hyenas, leopards, cheetahs and wild dogs. There are good populations of elephants, buffalos and zebras, and over 300 species of birds. Antelope species are prolific with a good population of the rare sable antelope. Please note activities are shared with other guests and dining is communal. After an exhilarating tour of Botswana, transfer from Kwara back to Maun by light aircraft in time for your onward flight.